Nationwide Mutual Insurance Group developed a new Agent Service System for insurance agents. Nationwide used TimeShiftX to temporal test this system’s issued insurance policies, campaigns, and other critical functionality, including the lifecycle of products. TimeShiftX allowed Nationwide to time travel within their current Active Directory environment, thus saving Nationwide hundreds of thousands in potential new server costs. 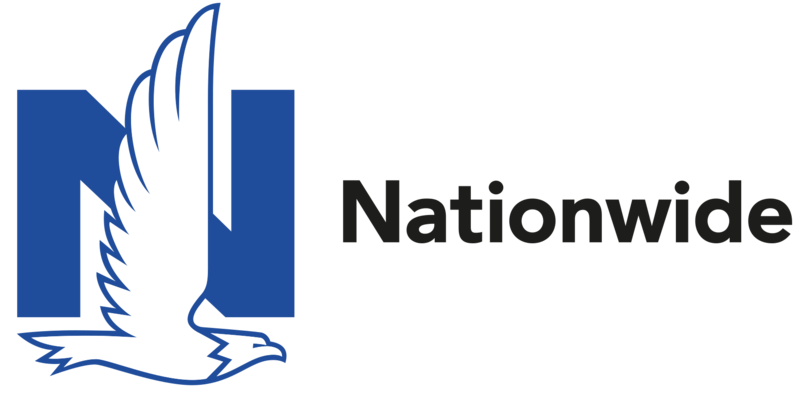 Nationwide is one of the largest insurance and financial services organizations in the U.S. The company provides personalized insurance and financial services, including auto insurance, homeowners, life insurance, farm, commercial insurance, annuities, mortgages, mutual funds, pensions, and long-term savings plans. Nationwide Insurance is driven by managing complex policies with ever-changing parameters while meeting customer and regulatory expectations. The backbone of this relies on Nationwide’s continual software quality and efficiency. The foundation of such software is the reliance on date & time dependent code, logic, and functionality. It’s involved in every area of insurance operations and thus it is critical that all date & time logic is thoroughly tested. In addition, Nationwide needed to validate their critical date & time logic in order to comply with US Insurance Commissioner regulations and their own internal corporate policy. If their policies are found to be incorrect, the insurance commissioner, per state, will impose fines and penalties. All of Nationwide’s issued policies are legal contracts between the policy holder and the insured, so maintaining compliancy is critical in Nationwide’s daily operations. Incorrect system files time stamps destroying backups, batch jobs, etc. Each of these tests took hours to days, all while users were offline. In addition, Nationwide was limited to only one date-window to test, slowing down their test cycle. This slow-down lead to incomplete testing as the QA team had to meet strict underwriting deadlines which did not allow enough time needed to perform manual temporal testing. Then, Nationwide upgraded their environment to include Microsoft domain authentication protocol, Active Directory. This blocked Nationwide from performing any manual date changes as Active Directory relies on server times being in sync. Being stuck, Nationwide considered purchasing additional servers, isolating them from the domain, and then performing manual testing. However not only would they encounter the same pitfalls of manual temporal testing, but this eliminates the validity of any time shift test as the environment is no longer a duplicate of the production environment and is under a different security context. In the end, Nationwide decided to not pursue this but instead employ TimeShiftX and provide test automation and savings to their test environment. Nationwide utilized the Vornex date & time simulation software solution TimeShiftX. TimeShiftX expedites the testing, verifying, and validating of all date & time logic while increasing the reliability of applications and reducing the resources and time needed to complete time shift testing. TimeShiftX provided Nationwide’s QA team test automation by allowing Nationwide to time travel their enterprise applications and databases in the future or past to test all date and time sensitive functionality, without doing any manual temporal testing or isolating servers, thus simplifying & speeding up their testing. TimeShiftX eliminated all of Nationwide’s temporal testing challenges and allowed for immediate and seamless time & date shift testing. This allows Nationwide to find all discrepancies in policies before issued, thus protecting Nationwide from non-compliant policies. In addition, the TimeShiftX software empowered Nationwide to test all other date & time sensitive functionality throughout their software & business stack while saving cost, time, and resources.